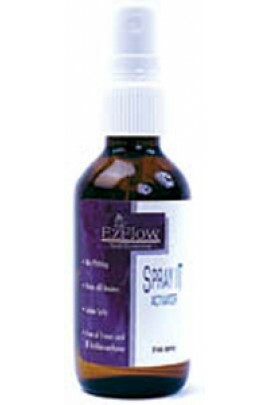 This non-burning activator is ideal for smooth, consistent resin application. 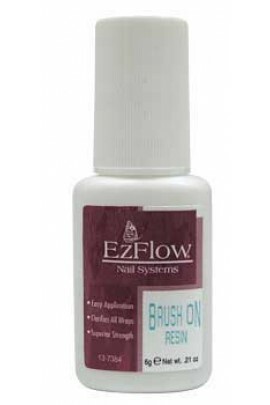 It sets up the resin quickly and efficiently and poses no danger to the natural nail or skin. Use Tip Blender to clean brush as necessary. .. Provides exceptional clarity when used with any fiberglass. You will have total control during your resin application. You can also use it to apply nail tips. 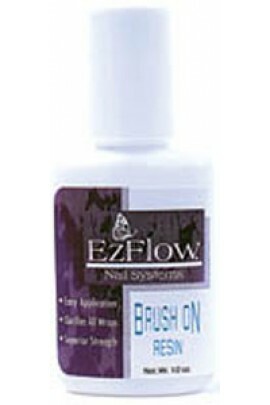 Also an improved non-clog brush and spillpr..
One of the lightest and strongest ways to offer clients perfect nails! Flexible and natural with a stroke of brilliance, we make it simple to provide your clients with perfect Fiberglass and Silk nail enhancements. 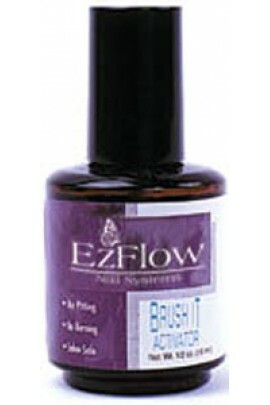 EzFlow professional F..
Sheer Glass 100% pure woven fiberglass. This product adds strength and flexibility, and is more durable than linen or paper. 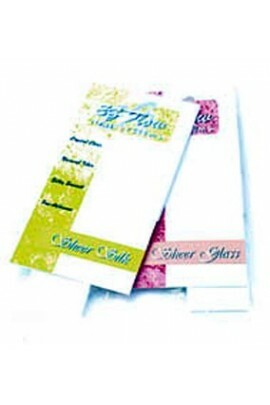 ..
Sheer Silk This easy to use mesh is heavy, yet sheer for strong silk extensions with outstanding clarity. 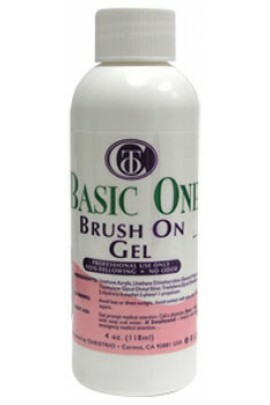 ..
Use this with Brush-On Resin for fast and easy applications that create thin, strong fiberglass nails. Dries in less than 15 seconds. This hazard- free product is free of pitting, Freon and III Trichloroethane. .. 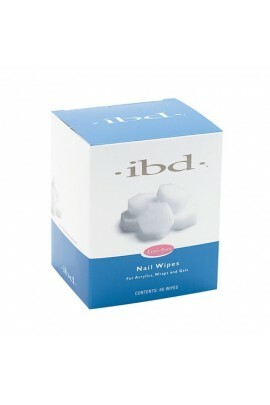 The sanitary way to dust off and cleanse any artificial nail product. 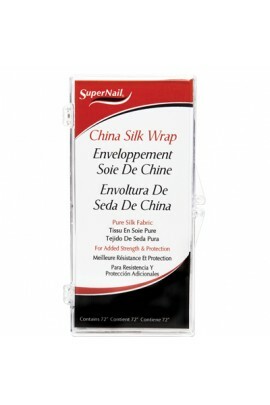 • Lint Free • Disposable • Thoroughly Removes Tacky Gel Residue..
Wrap nails in 100% pure silk for exceptional durability. .. 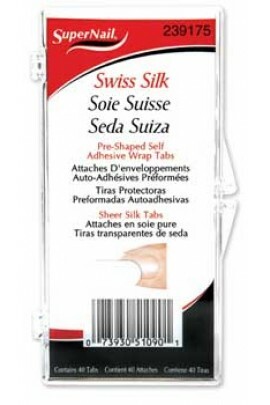 The strength of 100% Swiss silk. The convenience of pre-shaped self-adhesive tabs. Sheer finish. ..
Set of three 7" high quality Nail Files with dual sided 180/240 grits for shaping and smoothing nail edges with precision. 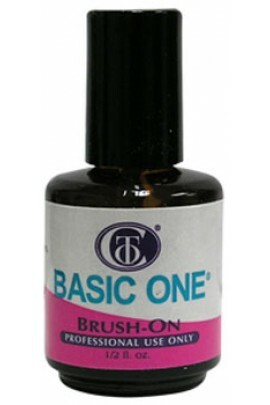 Matched with our Classic Pushy, featuring thin, hand-buffed edges for pushing back cuticles and cleaning under an..